Whoever you are, and wherever you are—you are welcome to worship with us at the Cathedral or online via webcast. Sunday worship is free and open to the public. Learn more about the types of services below. Are services open to the public? May visiting groups attend a worship service? The Cathedral welcomes visiting groups to worship. Please see the group reservation page for more information. What are the differences in the services? Which should I attend? Please see the service descriptions further down this page.  Free parking is available during Sunday worship services in the Cathedral’s parking garage. Is childcare available during services? What about Sunday School? Worshiping families are welcome to drop off their children (infants to 5-years-old) at the Cathedral Nursery between the hours of 8:30 a.m. to 1 p.m. The nursery is located across from the North Tower elevator, down the stairs on the lower level. The Cathedral is collaborating with St. Alban’s Episcopal Church to offer Sunday School beginning at 10:10 a.m. at St. Alban’s. Children PreK-grade 6 will participate in age appropriate Godly Play. Youth grades 7-12 will be on their Journey to Adulthood. Contact Vicar Dana Corsello with questions. NOTE: The worship schedule is occasionally impacted by the liturgical calendar or special events. Please see the calendar to confirm service times on a particular day. This service of Holy Communion is quiet, intimate and reflective, without music and using traditional liturgy of the Book of Common Prayer. The service lasts approximately 45 minutes. This vibrant, contemporary setting of Communion features the Cathedral Band and is a worship experience for all ages. Offering the feel of parish worship, the service lasts about an hour. Prayers for healing are offered at the conclusion of the service. Our largest Sunday service, this elegant and formal liturgy offers the finest in the Cathedral worship tradition. 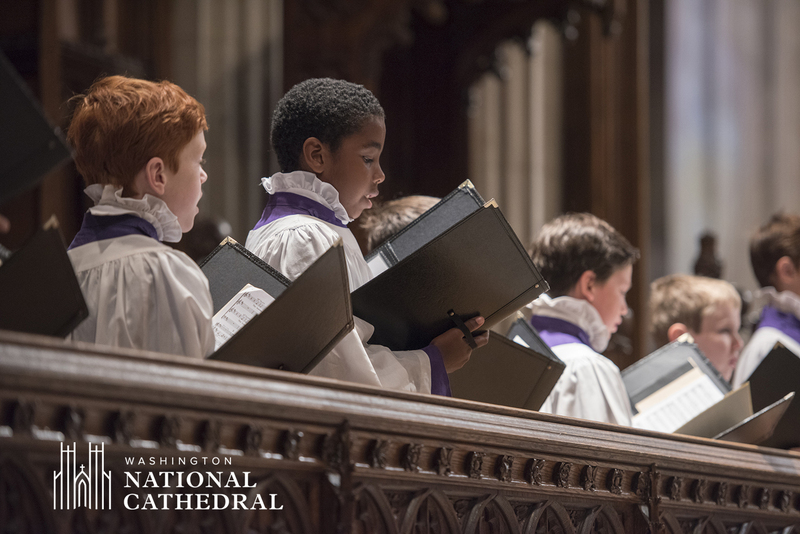 It features rich offerings from the Cathedral Choirs, congregational hymns, readings from Scripture, Holy Communion, and a sermon—occasionally delivered by prominent guests. The service lasts approximately 75 minutes. Prayers for healing prayers are offered during Communion and at the conclusion of the service. One of the treasures of the Anglican tradition, Evensong is a service of sung evening prayer. It is the only Cathedral service led almost entirely by the choir. The interspersing of music—spanning from the Renaissance to our time—between familiar passages of Scripture and ancient prayers, creates a contemplative mood. Lasting an hour, the service is a wonderful way to end the day or begin the week. Open to the public during Cathedral operating hours. Gather with us for a quiet, simple, prayer session.